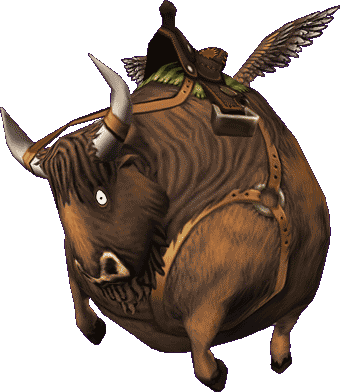 Mounts are cool creatures or items that your Pirate rides on to travel through the Spiral more quickly! Mounts can be purchased permanently, or rented for shorter periods of time. Renting mounts is a great way to let your Pirate take a new mount out for a test drive before buying permanently. Pirate101 Mounts can be dyed to match your Pirate's custom style! When purchasing a Mount in the Crown shop, choose between different colors to create your own unique look with colors. Ride a pink pony or a jet black crocodile - the choice is yours! 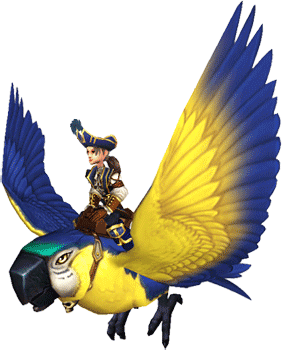 With your increased speed and new color options, you can find the perfect mount for your Pirate! Where can I get mounts? Mounts are available in the Crown Shop, which you can access by clicking the green 'C' Crown icon on the top menu of Pirate101. 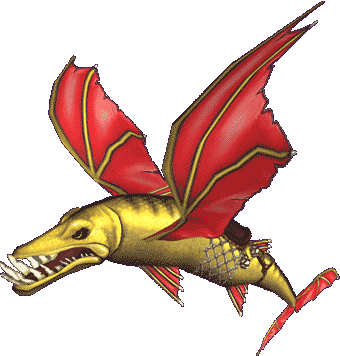 Special mounts are sometimes also available on prepaid game cards, so keep an eye out for Pirate101 prepaid game cards at your favorite retailer!